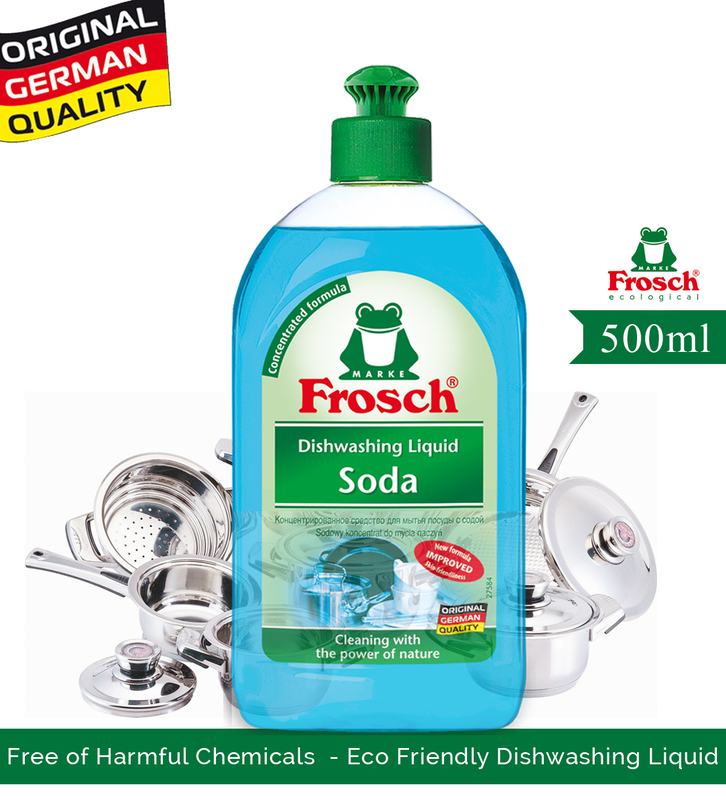 It removes dirt and grease easily and leaves sparkling dishes. 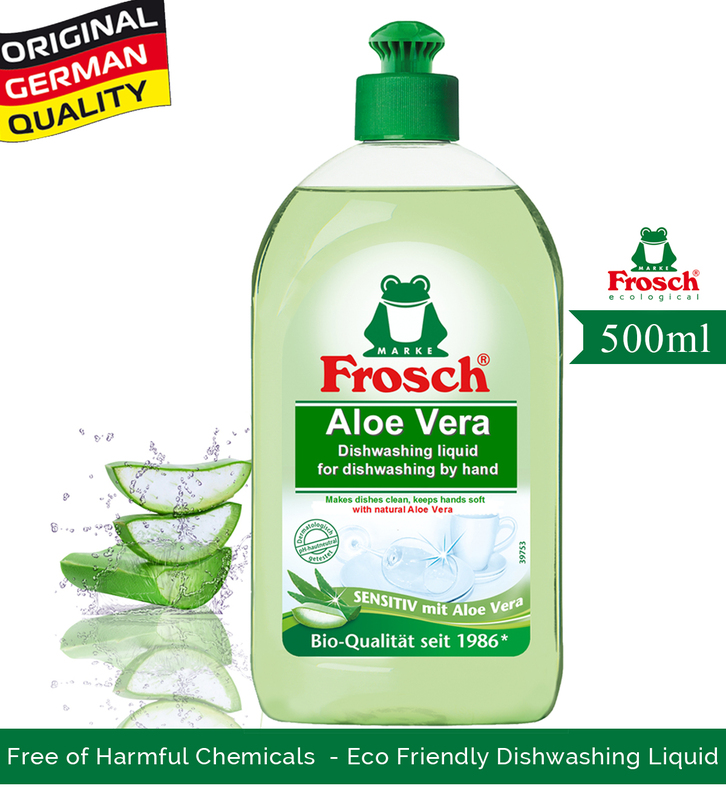 The special formula with natural aloe vera extracts is very suitable for people with sensitive skin. It effectively protects against harmful environmental conditions and thus counteracts the effects of skin-ageing – for beautiful and well-groomed hands. 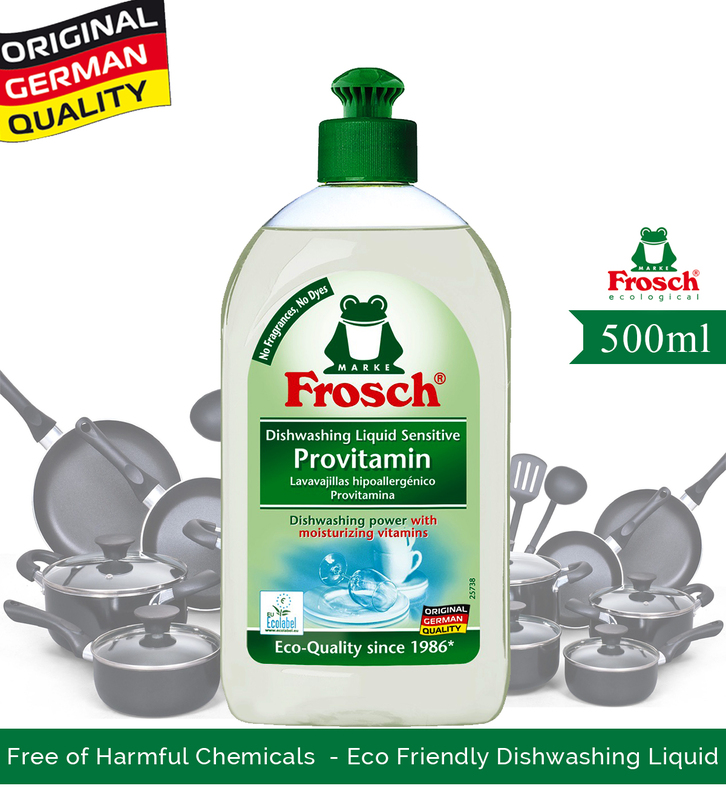 Leaves a pleasant Aloe Vera Scent whilst cleaning your dishes.